A veteran who lives in Aledo has made it her job to help other veterans. 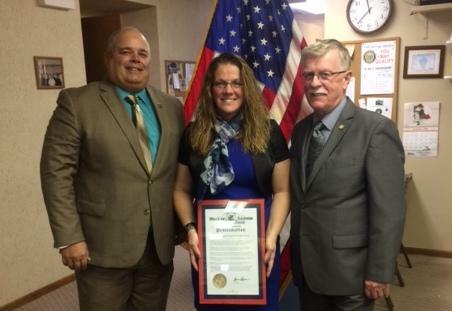 This morning, the Illinois Department of Veterans' Affairs gave Amy Hess its Business and Appreciation Award. 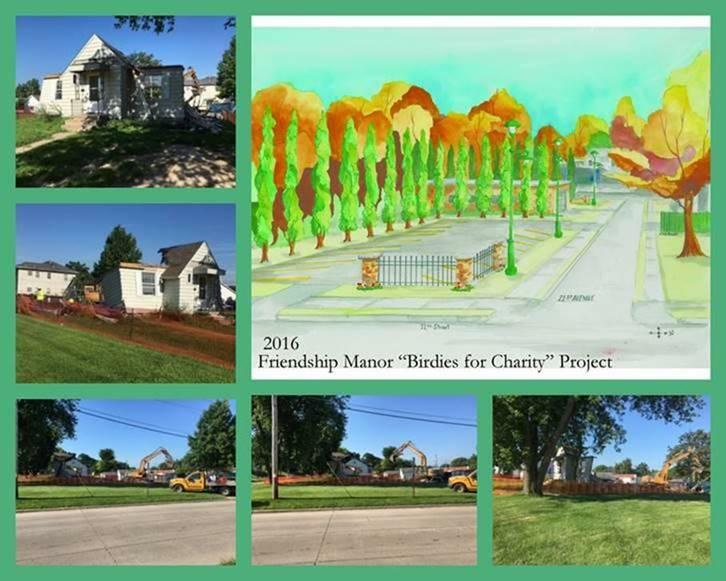 Thanks to Birdies for Charity, people will soon have more places to park at Friendship Manor in Rock Island. Development Director Jeff Condit says the nonprofit nursing home and retirement community has been growing, and its parking lot fills up quickly. He says people donated nearly $250,000 to Friendship Manor through this year's Birdies for Charity campaign. A house on the site has already been torn down. And Condit hopes the new parking lot will be completed by November. Friendship Manor also plans to renovate its entrance and reception area before December. 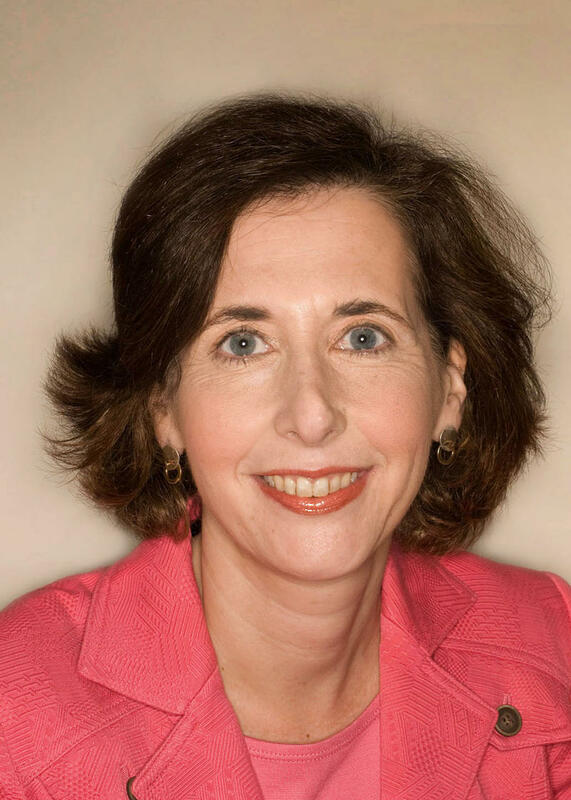 Many local non-profits aren't prepared for disasters. That's according to the Community Foundation of the Great River Bend, which is training non-profit employees in Rock Island and Scott counties. Program Director, Kelly Thompson, says a lot of charities don't take time to plan for tornadoes, flooding, and manmade disasters. Or, they don't pay enough attention to it. The Community Foundation encourages as many workers as possible from the non-profits to attend the disaster prep sessions.